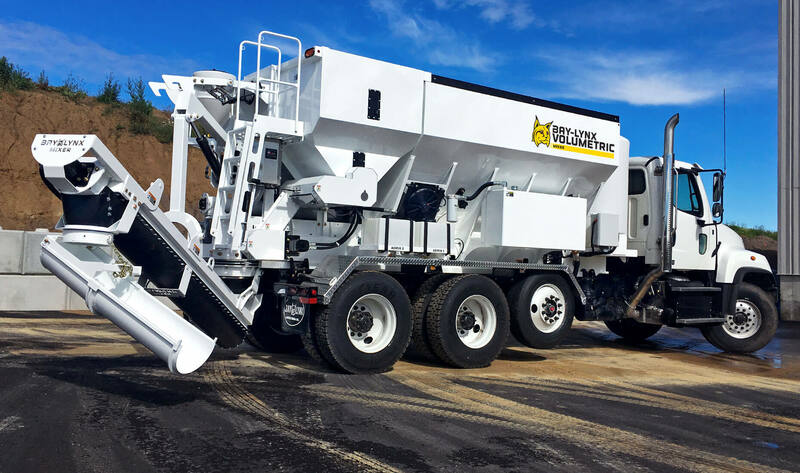 Volumetric Concrete Mixers - Bay-Lynx Manufacturing Inc.
IT’S A CONCRETE FACT: THE ONLY WAY TO GET THE EXACT RIGHT MIX, AND EXACTLY THE CORRECT AMOUNT IS TO MIX YOUR CEMENT, AGGREGATE AND WATER ON-SITE. Volumetric mixers save you the trips back to the batch plant, and make sure that the concrete you pour is the exact mix the job requires. 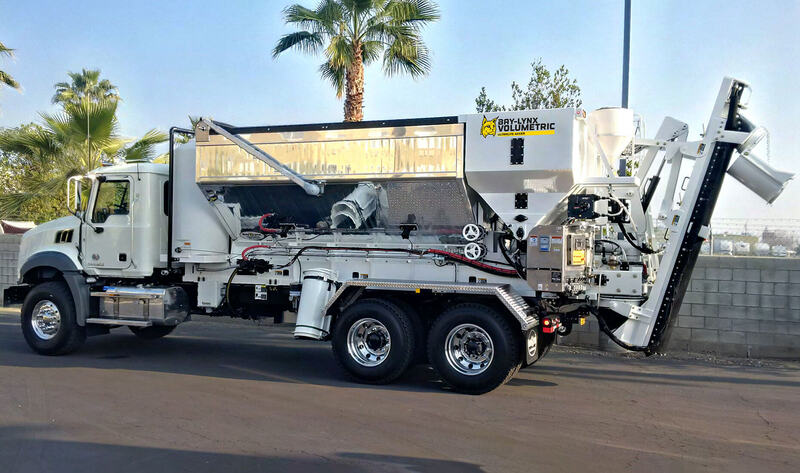 All the same benefits of producing the mix onsite with no waste but made with long-lasting, lightweight, eye-catching aluminum.